It’s unboxing time! 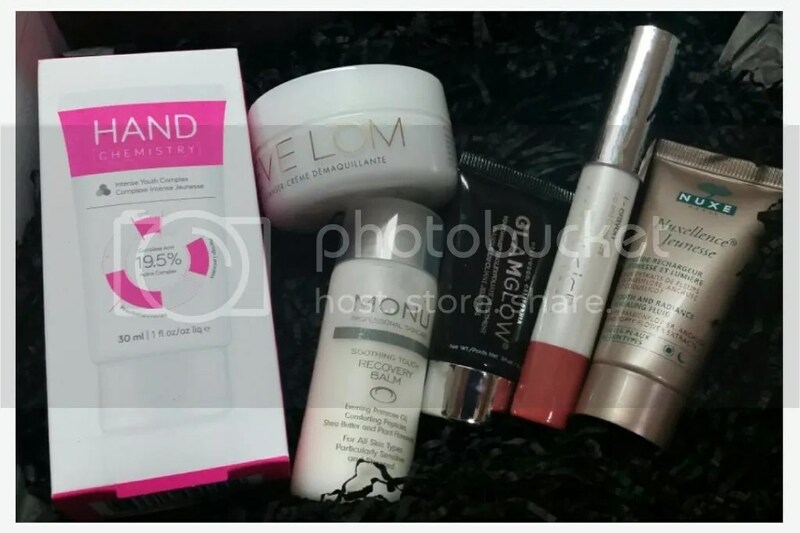 The LookFantastic box came a lot quicker than usual this month – it usually arrives after the 15th for me, as I live in Singapore, so when I saw it in my mail yesterday I was so surprised and excited! I confess that I might have seen an unboxing for this month’s box before receiving it, by accident, but thankfully I have the memory of a goldfish and I promptly forgot what was in it! Let’s see if there are anything exciting in this month’s box! 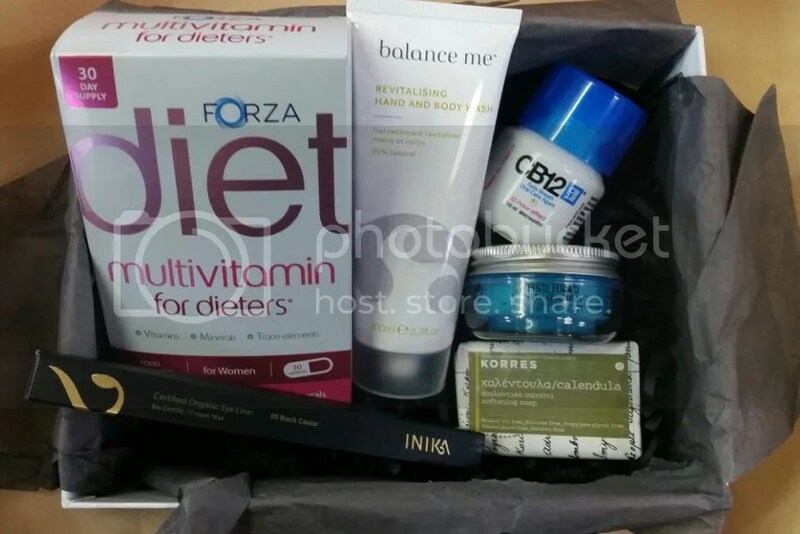 This box was really really late – I just received it, the January 2015 box, a couple of days ago. It was no fault of LookFantastic though; my local SingPost just totally screwed it up. When it finally arrived, the whole external brown carton box was soaked through and bashed up – it was so bad that some of the items with boxes were wet as well but thankfully nothing broke or spilt. Quick Thoughts: This is full size and worth £18.50. I already saw a few unboxing for this month’s box prior to receiving mine so I already knew that this was the item that I really wanted. Quick Thoughts: This is 10ml sample size, and the full size of 100ml costs £27. This is supposed to be a eco-friendly hair oil – whatever that means. Haha. I’m fussy about hair oil, so I’m curious if this will work out for my extremely thick hair. I love rose scents though! Quick Thoughts: This is 1 sachet with 2 pads; the full size with 12 pads costs a whopping £34.50! I have a lot of eye masks/pads which costs a teeny tiny fraction of this, so I’m curious to see if this does anything amazing for my eyes to be worth that price! Quick Thoughts: This is a full and retails for £4.49. Ok, I will take it but I’m not too excited/happy about getting this because I already take Vitamin C on a regular basis and would rather get a beauty item. Quick Thoughts: This is a travel size of 100ml; a 300ml costs £18. Eucalyptus is not my preferred type of scent so this might be going to one of my family members. Quick Thoughts: This is a travel size of 60ml; a 250ml costs £22. This will be going into my gym bag; I’ve been going to the gym quite regularly recently and all the hair drying has been making my hair dry and frizzy so this came at a good time! 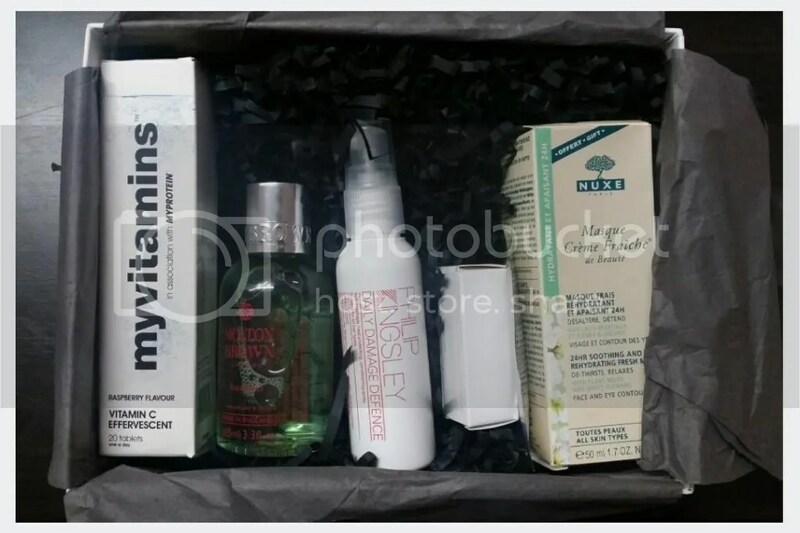 This whole box cost me £15 inclusive of shipping, approximately SGD32. 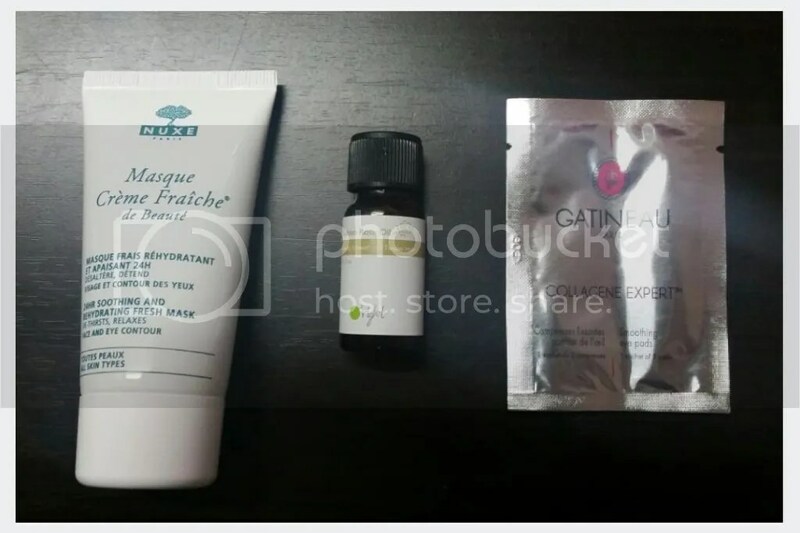 It’s not my favourite box from LookFantastic so far, but I think it’s still a very decent box, and the Luxe mask alone more than paid for the entire cost of the box! 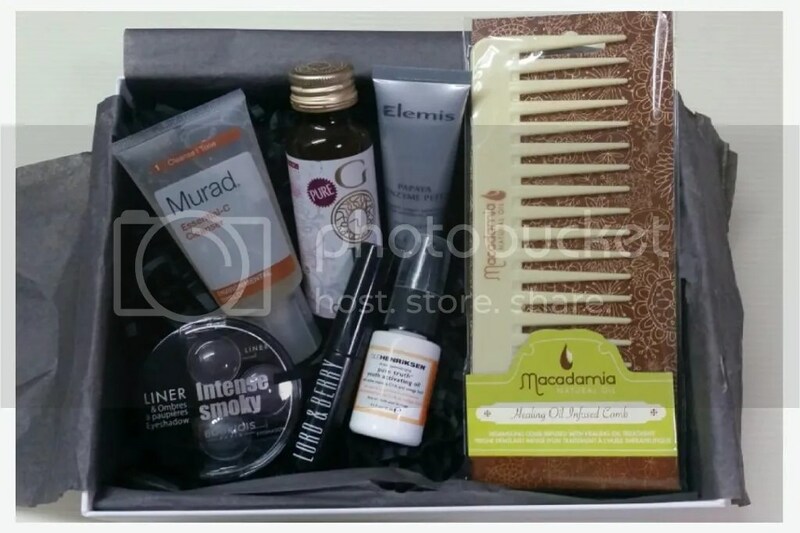 The hair products will be interesting to try – and I’m glad that I got this box because I don’t usually buy anything for my hair! Other than shampoo and conditioners, most of my additional haircare products come from beauty boxes! 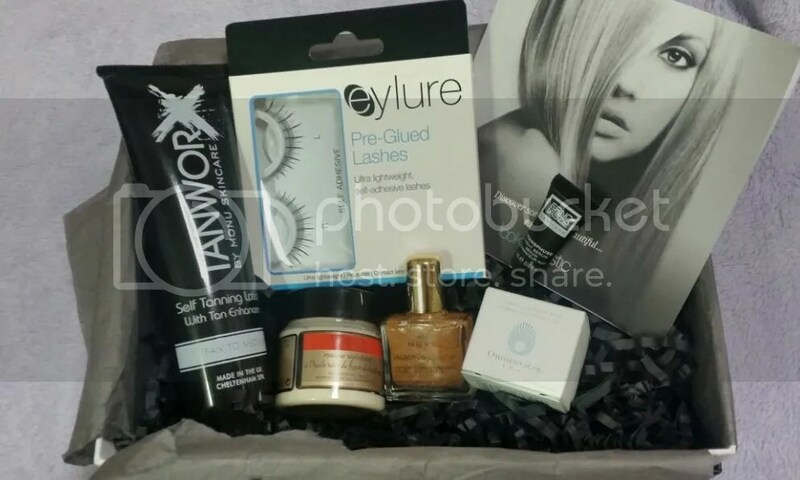 Did you get yourself one of these LookFantastic beauty box? What do you think of them? 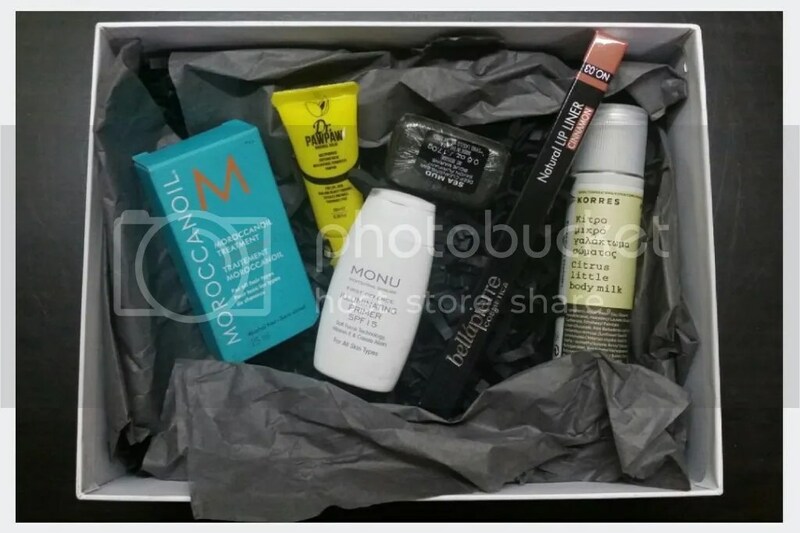 Can I just say, I am so glad that I managed to get my hands on this month’s LookFantastic Beauty Box? I think it’s such an amazing box this month! 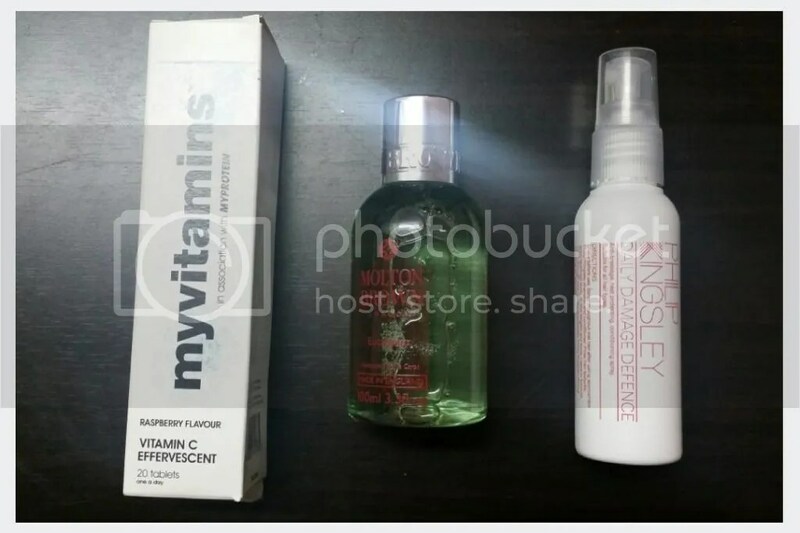 For all those who don’t know, LookFantastic.com is a online beauty store based in the UK; I’ve shopped there many times and had really good experience – quick shipping with very reasonable pricing. They have a lot of products that are very difficult to find from Singapore. When I saw that they had a Beauty Box out, I definitely had to jump on it! I missed the chance to pre-order this box in early October, and I was almost in a panic when I realised that the pre-order was over and was so scared that I wouldn’t be able to purchase it! Luckily they opened for purchase on 1 November, and I was refreshing the website every 5minutes that day just to make sure that I don’t miss it. I’m glad I did, because this month’s box is really fantastic!